Sample:We can offer free already-finished sample for your reference and testing; it only needs you paying for a little freight. 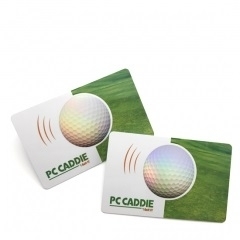 Code 39 yards (standard 39 yards), Codabar code, Code25 code (standard 25 yards), ITF25 code (cross 25 yards), Matrix25 code (matrix 25 yards), UPC-A code, UPC-E code EAN-8 code (EAN-8 international commodity bar code), EAN-8 code (EAN-8 international commodity bar code), China Postal Code (a variant of the matrix 25 code), Code-B code, MSI code, Code11 Code, Code93 code, ISBN code, ISSN code, Code128 code (Code128 code, including EAN128 code), Code39EMS (EMS dedicated 39 yards) and other one-dimensional bar code and PDF417 and other two-dimensional bar code. EAN, UPC code - bar code for the unique identification of a commodity in the world. We are the most common in the supermarket is EAN and UPC bar code. Code39 - is widely used in the management of various industries because of its combination of numbers and letters. There are also Code93 code, Code128 code and so on. 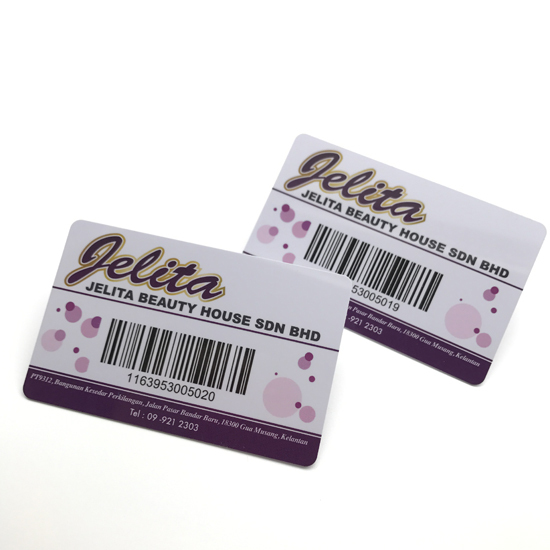 In addition to the one-dimensional barcodes listed above, 2D barcodes have been rapidly evolving and have been found in many areas. Barcode printer printing method is a traditional bar code printing method. Barcode printer is a special equipment, generally have a thermal and thermal transfer printing methods, the use of special label paper and ribbon. Bar code printer print speed, you can print special materials (PVC, etc. ), can be an external cutter and other functions to expand, but its expensive, the use of more complex maintenance, suitable for large-scale production of labels for professional users. 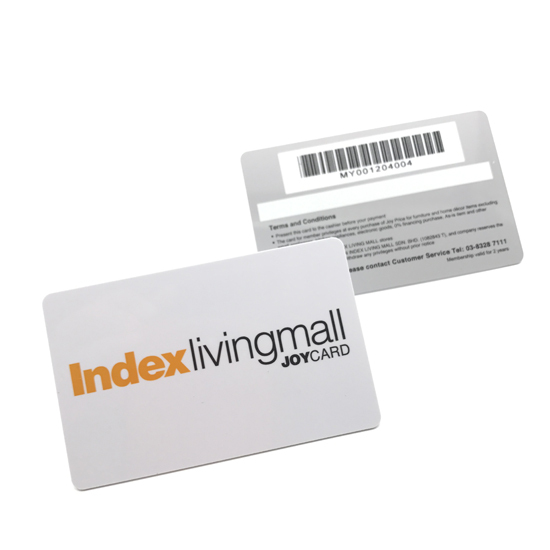 At present, commonly used brands are DATAMAX, ZEBRA, CLEVER and so on. Barcode printer printing is based on heat, with the ribbon as the print media (or the direct use of thermal paper) to complete the print, with different materials can be achieved with high-quality ribbon printing and unattended in the case of continuous High speed printing. Application of ordinary printer with a special bar code label design printing software is another way to make bar code labels. The way to achieve a multi-purpose machine, and high precision laser printer, graphics performance and strong, and can print color labels. But its printing speed is slow, and can print less material. The main bar code printing software Label matrix CODESOFT, BARONE, Beijing into the label software (JCDL) and so on. According to the above comparison, the two have their own advantages and disadvantages, respectively, for different occasions: in the need to print a large number of labels, especially in the factory need to print a large number of short time and the need for special labels (such as PVC materials, You need to use the bar code printer (such as the ticket office, etc.) should be selected bar code printer. In the label print volume is small, and mostly for the one-time print place (such as the library), should choose laser printing. In some small shopping malls, small factories and other places, two ways can choose. In other words, if you often print a lot of labels, or have special requirements for the label, and your financial resources allow, you should select the bar code printer; if your label print volume is not large, financial and do not want to spend too much, you The laser printer should be selected. 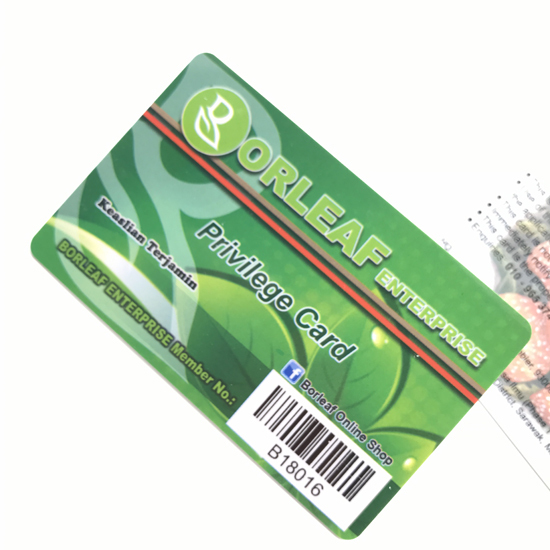 The use of software and laser printing, not only to meet your bar code label printing needs, but also use it to create business cards, badges and so on.